Great double artist 45rpm with nice R&B stroller by Mr. Domino. On the flip you have a really great New Breed stomper! 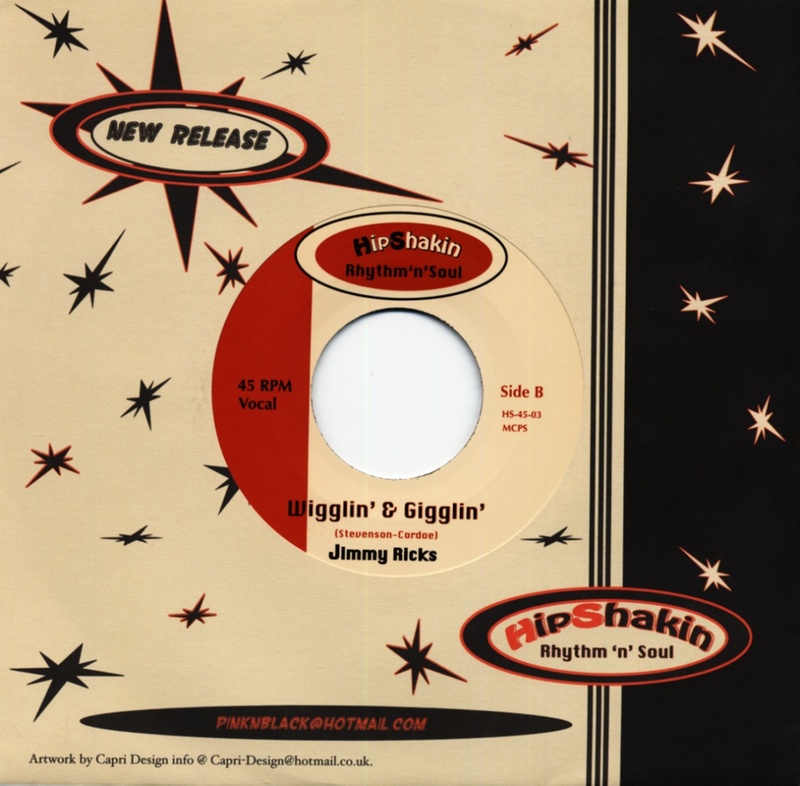 Customer evaluation for "So Glad b-w Wigglin' And Gigglin' 7inch, 45rpm"